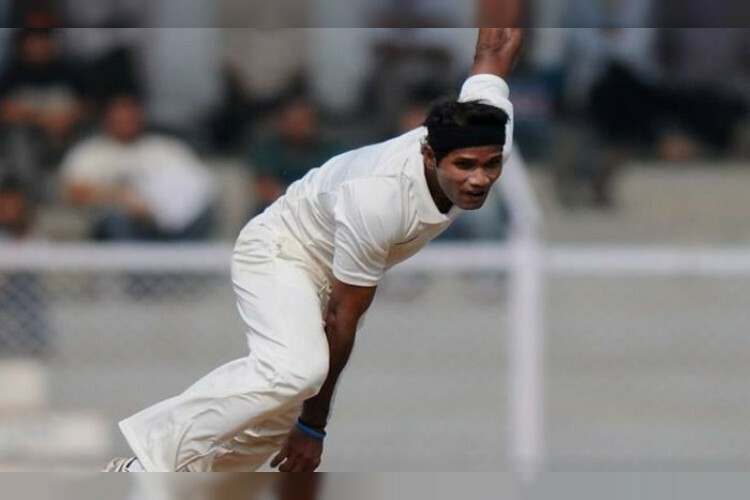 Indian pacer Ashok Dinda suffered a horrific injury during a practice match on Monday at Eden Gardens. The pacer was struck hard on the forehead by a straight drive from batsman Vivek Singh. Dinda was hit hard by the leather ball and he went down on the ground with physios and other players rushing for assistance. The 34-year-old walked off the ground and was taken to a hospital for scans and he is reportedly fine.